Samsung will make the Galaxy S9 and S9+ official at a special event in Barcelona on February 25, and as we get ever closer to that date leaks about these two handsets are starting to pour in. 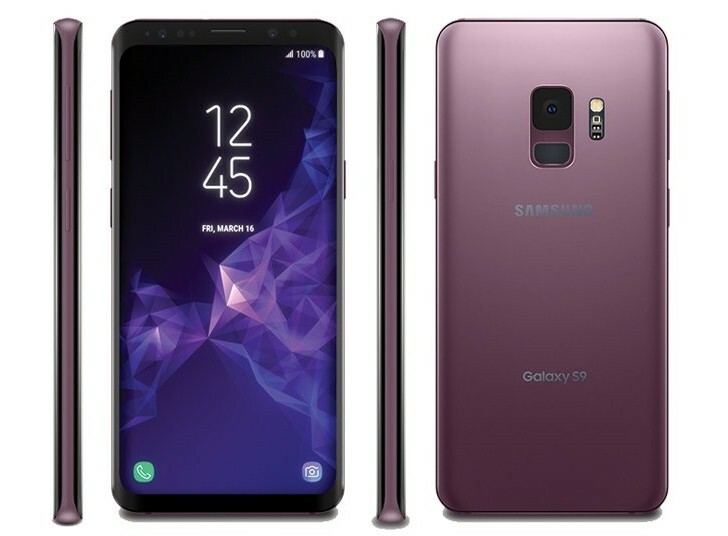 Right now we can show you leaked press renders of both the S9 and the S9+ in Lilac Purple, an intriguing color version for the duo, which was hinted at in a video a few days ago. This is just one of four main hues that Samsung is preparing (there may be other limited editions as well). 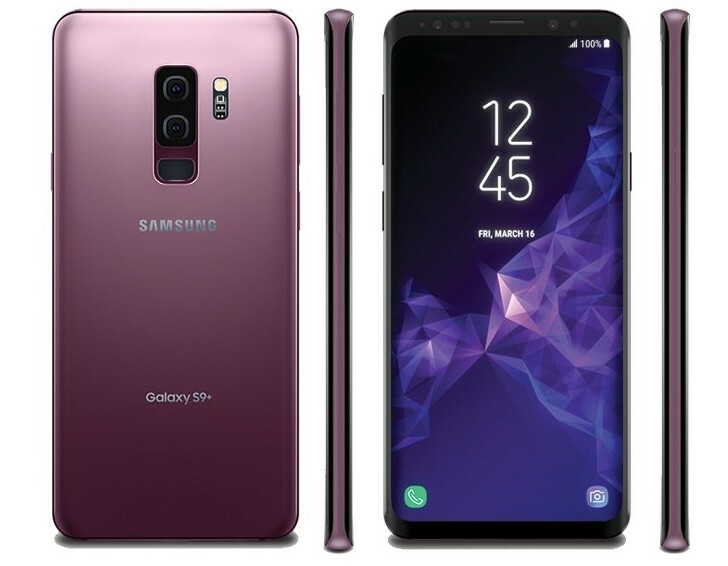 Expect to also see the S9 and S9+ in Midnight Black, Titanium Gray, and Coral Blue - though not all markets may get all of these. These press renders confirm, for the umpteenth time, that the S9+ will have a dual rear camera setup while the smaller S9 will have to make do with a single lens on the back. Additionally, the much rumored vertical arrangement of the island housing the camera(s) and fingerprint sensor is a go, which means using your finger to unlock these Samsung phones will be much easier than hunting for the awkwardly positioned one in the company's flagships from last year. Earlier today we found out that the S9+ will allegedly use the Sony IMX345 sensor on the back, and past rumors talked about the camera having variable aperture - f/1.5 to f/2.4 - as well as 480fps slow-mo video capture. The S9 and the S9+ should launch running Android Oreo with Samsung Experience 9 on top, and will be powered by Qualcomm's Snapdragon 845 chipset in the US and certain other markets. Expect the S9 to have 4GB of RAM and the S9+ to get 6GB.